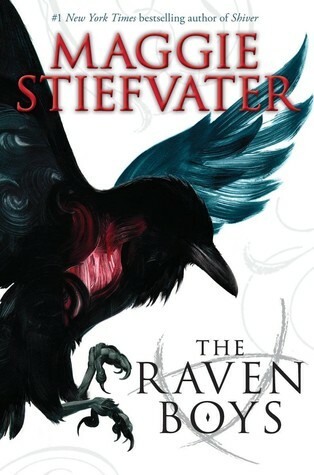 My post this week is from page 228 (which is at 56%) of The Raven Boys by Maggie Stiefvater. I didn't see any good quotes on page 56 (that's so early for this book). So I'm improvising. Okay. I'm ready -- Gansey's voice caught, just a little. Blue, kiss me. Shaken, Blue opened her eyes for real, and now she saw the darkness of the cavity around her and smelled the dark, rotten scent of the tree again. Her guts were twisted with the ghostly grief and desire she'd felt in the vision. She was sick and embarrassed, and when she stepped out of the tree, she couldn't look at Gansey. She said, "It's . . . something." I will have a review eventually. I'm liking this book, but am just having difficulty sticking with it. I think it may have to do with the fact it's an actual physical book. I think if it were on my Kindle I may have already finished it. Not sure. I don't really think its the book. I just seem to be in a reading slump where I can't stick with a book for long. I plan to stick with it.